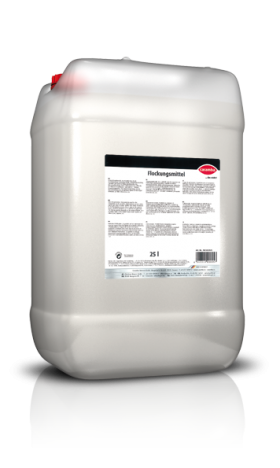 Flocculant for the coagulation and flocculation of service and waste water. Can be universally used in different water preparation systems as a reactant. 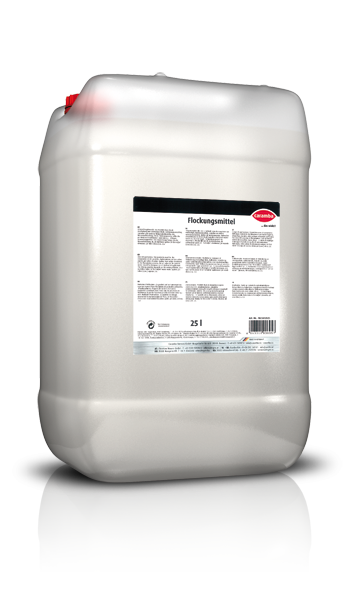 This flocculant can be directly added to the silt chamber and it considerably improves the function of the separation system which results in visually clear water. The dosage depends on the contamination of the waste/service water (see the specifications of the system manufacturer). 50 to 150 ml per m3 waste water is a guide value.